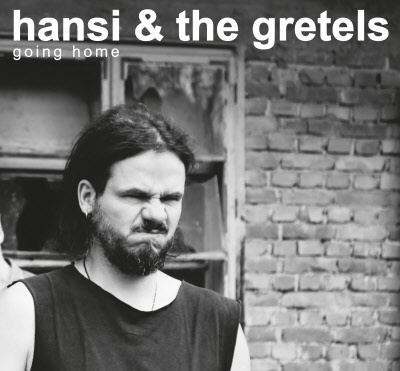 Up to now Hansi & the Gretels had been stirring up a buzz with their YouTube videos. Now these Austrians are finally releasing their debut album: Going Home. It’s guitar-driven rock unafraid to touch on pop, folk, punk, polka or even schmaltz. The sound of this lively group headed by songwriter and guitarist Hansi Rainer is varied and unmistakable. The melodies are catchy, never dull, while the lyrics are to the point. The music is direct and raw without making any concessions to current trends. On this first album, as well as live, accompanied by his Gretels Lisi Rainer (Bass), Markus Gruber (Drums), and Thomas Freithofnig (Guitar), Hansi dares to venture deep into the dense woods somewhere between pop music and saving the world.